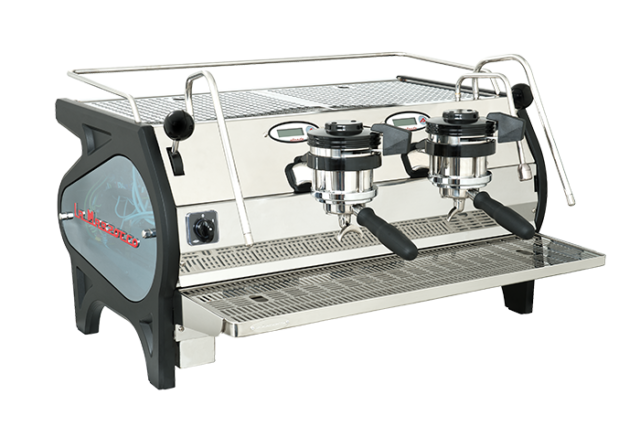 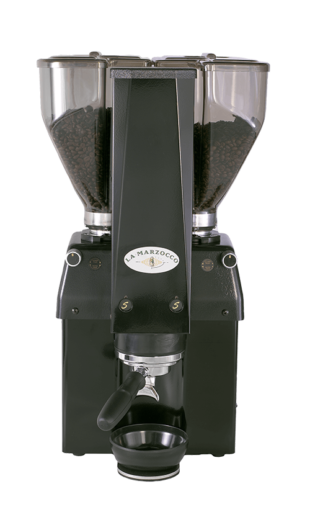 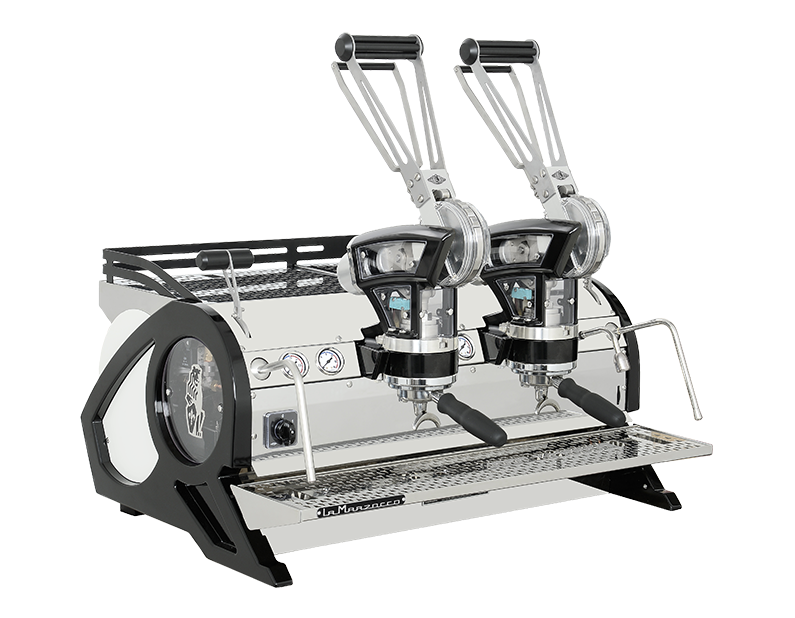 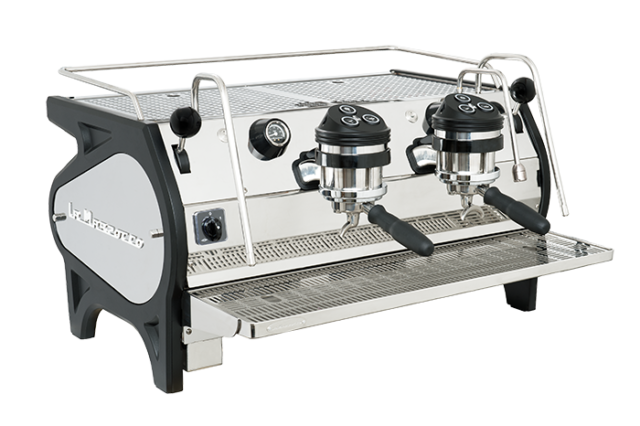 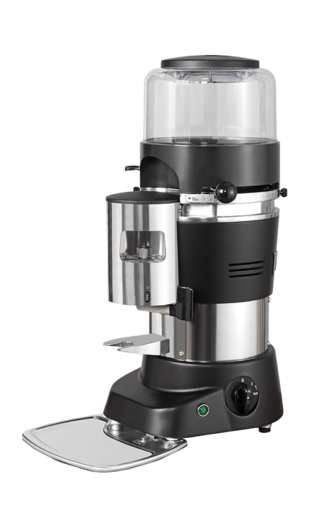 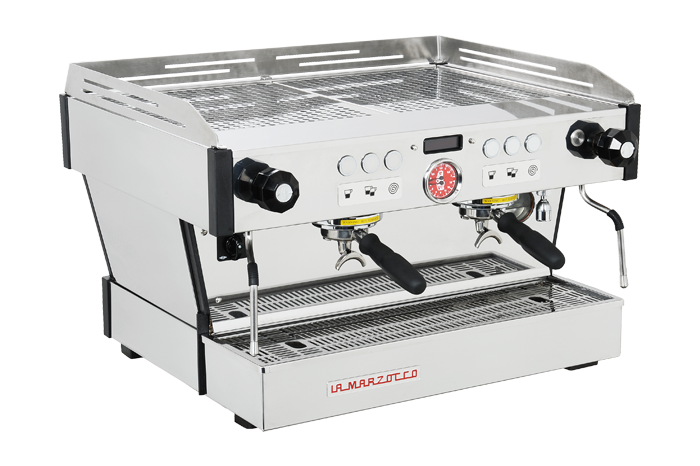 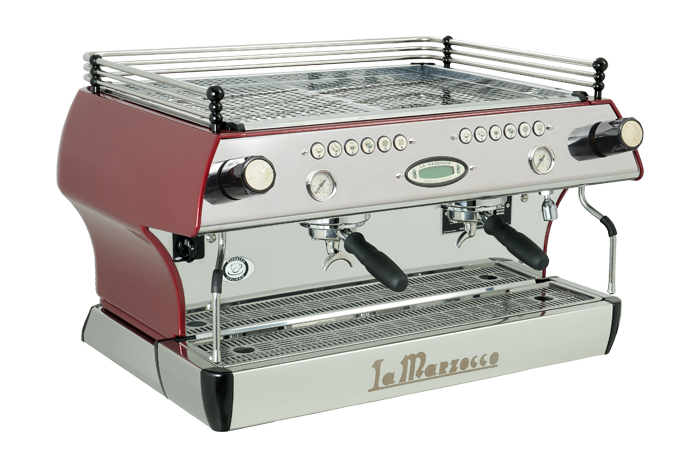 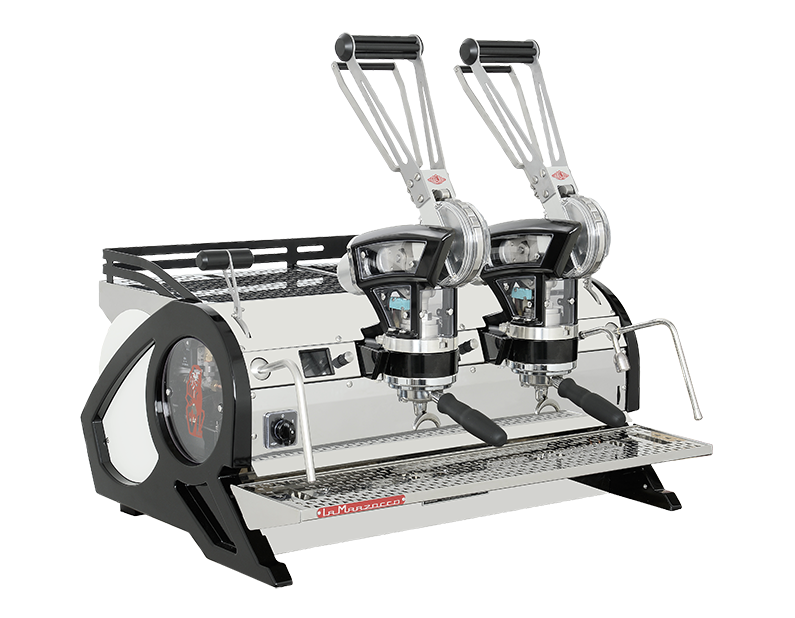 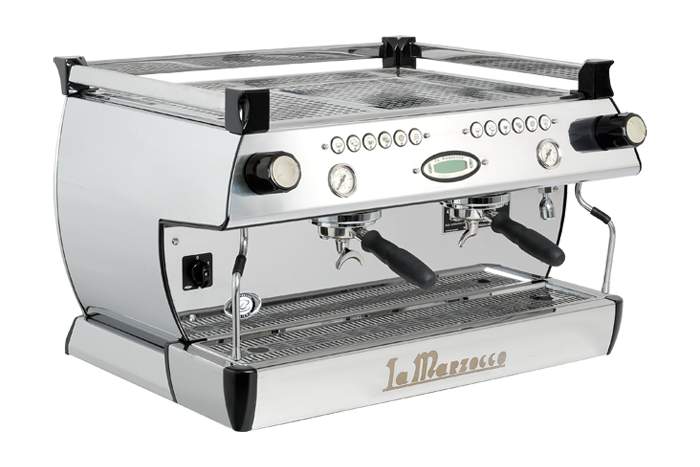 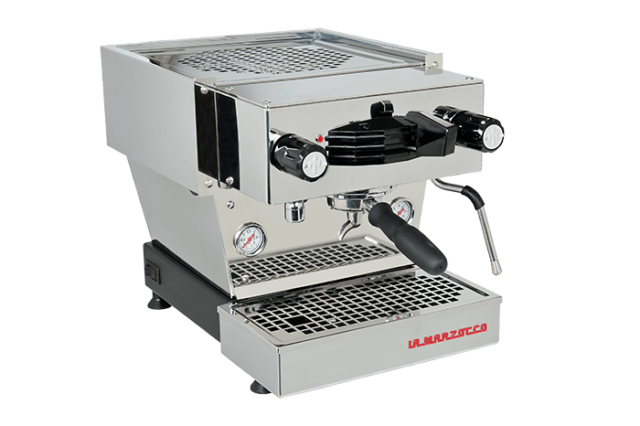 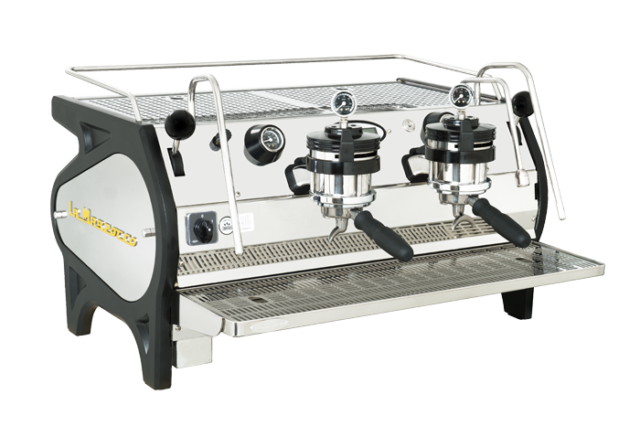 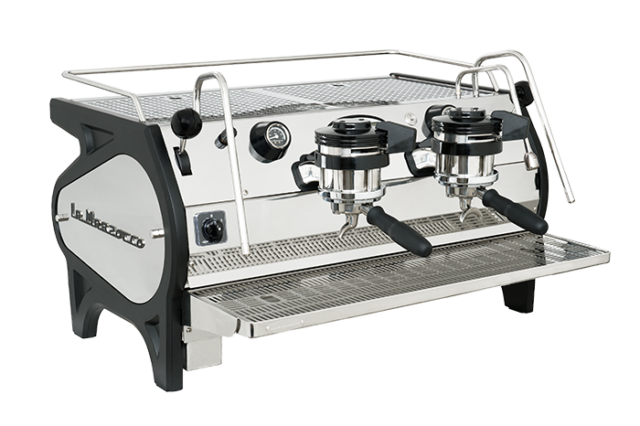 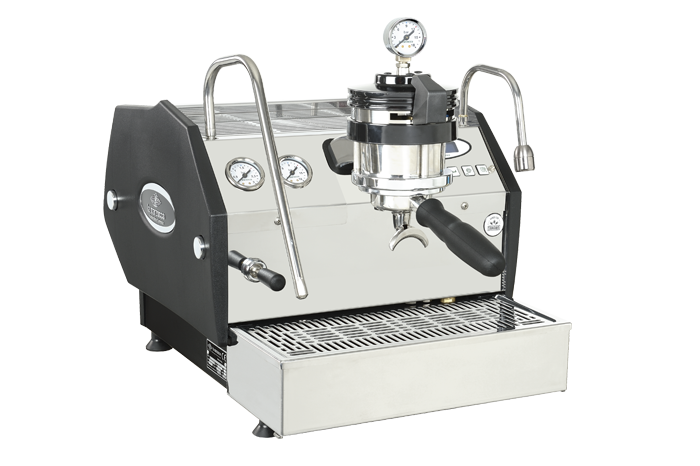 In 1939, La Marzocco developed and patented the first coffee machine with a horizontal boiler, now an industry standard. 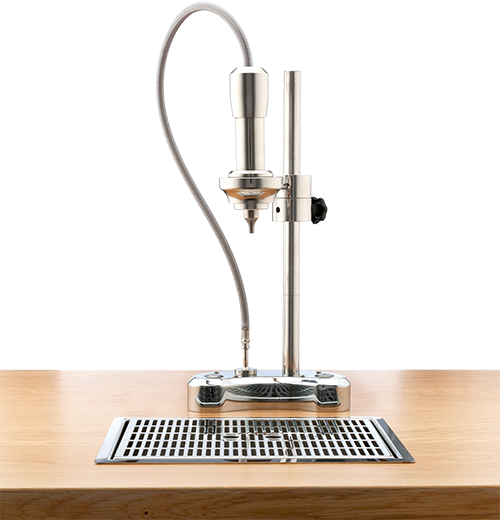 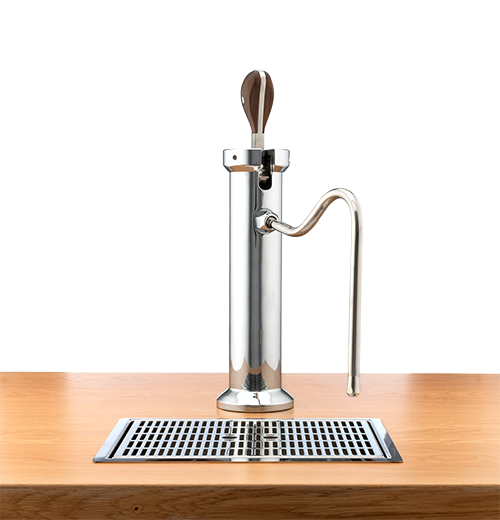 This was the first of a series of important innovations, later to include the dual-boiler system with saturated brewing groups. 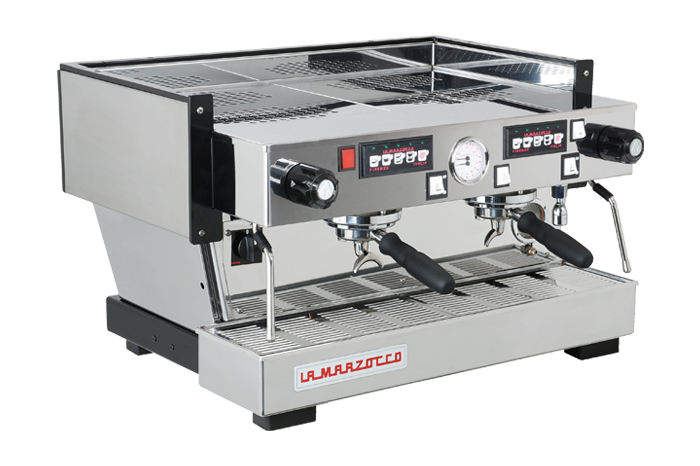 With a commitment to create the finest in class specialty coffee equipment for the benefit of people and the industry, plus a deep-rooted respect for original thinking and ground breaking innovation, La Marzocco has made it a habit to team up with smaller brands and help to expand the reach of its inventions to the world. 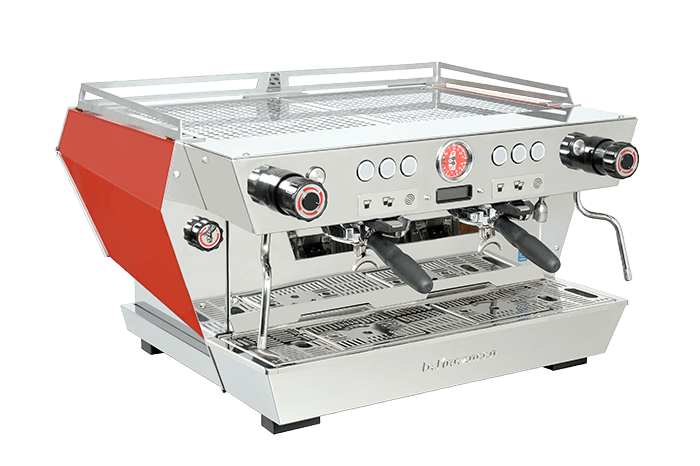 Since its launch, La Marzocco has helped Pete Southern, the inventor of the game-changing PUSH tamper and founder of Clockwork Espresso, to do just that. 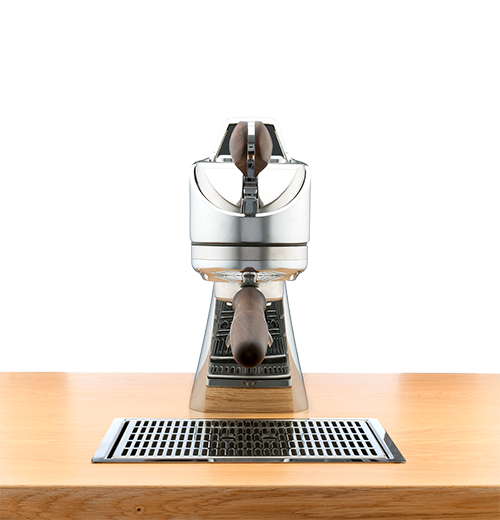 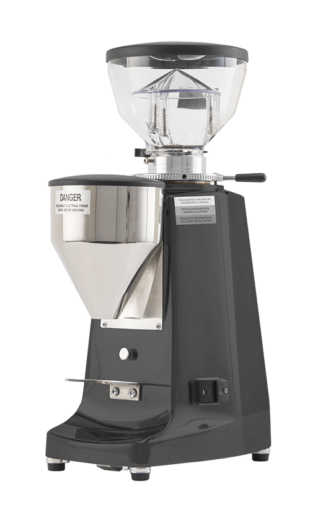 First seen in beta version when Maxwell Colonna Dashwood used the ‘adjustable, hockey puck-shaped tamper’ in his WBC 2015 routine (receiving perfect tamping scores), PUSH became famous for increasing consistency and guaranteeing a perfectly level tamp every time. 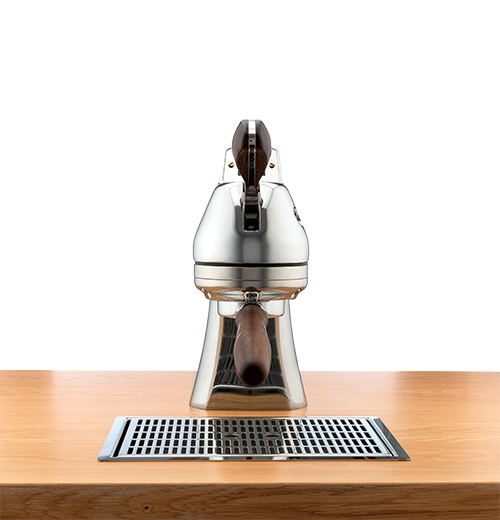 With rumors that PUSH also had unexpected ergonomic benefits for baristas, La Marzocco enabled an open-access scientific study which went on to prove PUSH’s significant ergonomic benefits. 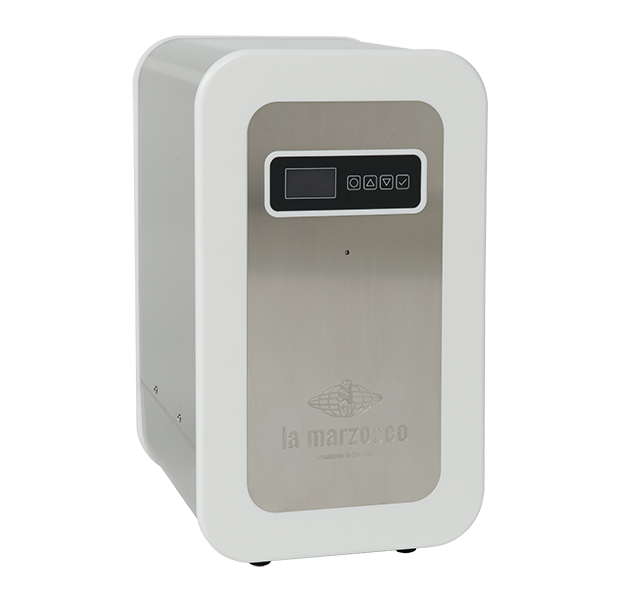 A limited run of La Marzocco edition PUSH Tampers are available exclusively through the La Marzocco online store.